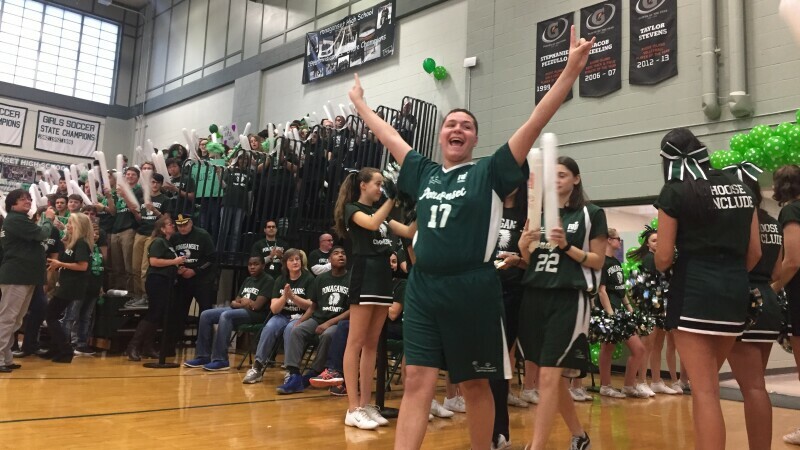 Ponaganset High School is a Special Olympics Unified Champion School in Rhode Island that has been at the forefront of the inclusion revolution for over ten years. 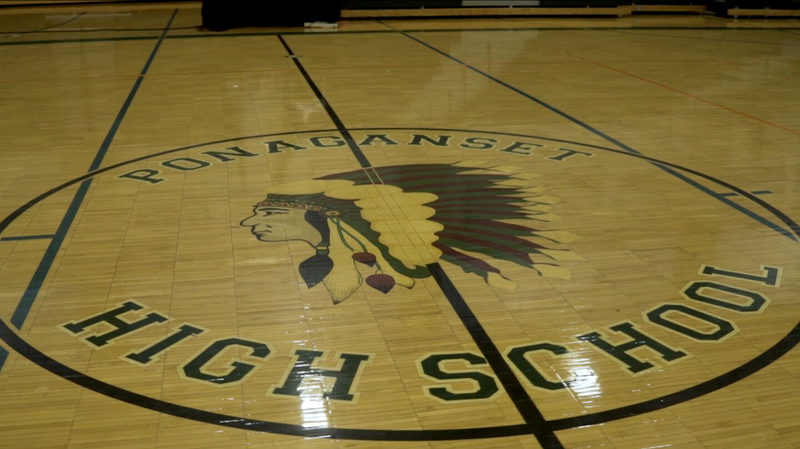 Their goal is for everyone to feel included in the Ponaganset community and make sure each student feels valued. 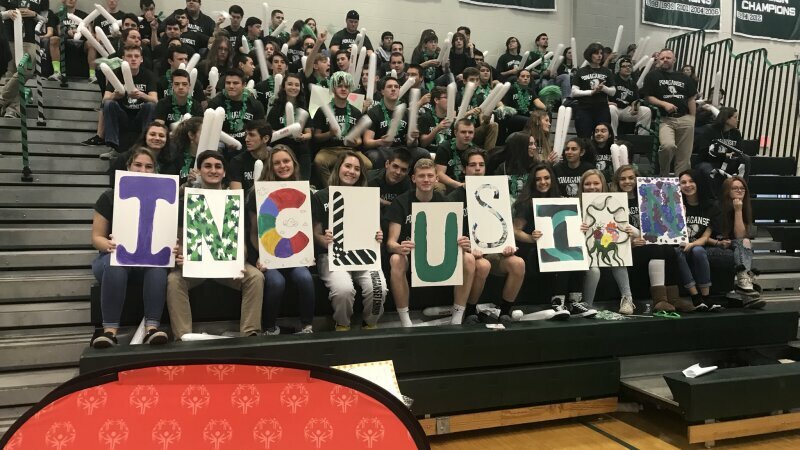 To encourage this mindset, every student and faculty member takes the pledge, below, which has spread far beyond the walls of Ponaganset and has become our “Inclusion Pledge” to activate everyone to join the Special Olympics movement. Join us now by taking the Inclusion Pledge. Be a revolutionary and help end discrimination against people with Intellectual Disabilities.